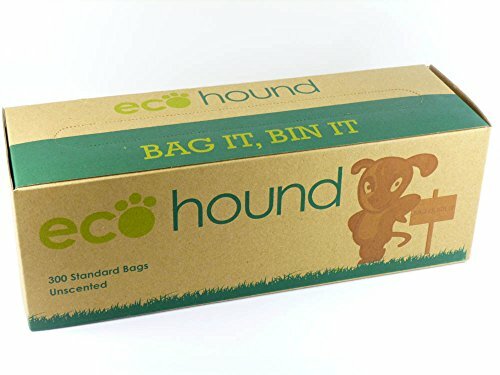 Large 100% Biodegradable Unscented Planet Friendly Dog Waste Bags. 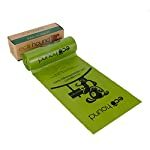 1 box, 300 bags on a large roll. At 15 micron in thickness our bags are strong so no chance of any nasty accidents. 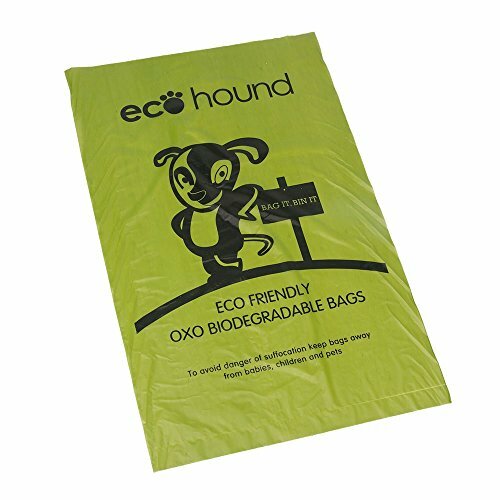 These Eco Friendly bags are easy to use, simply detach from the role, no tears no holes and will not split. 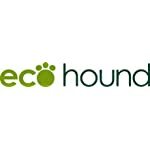 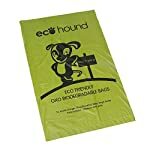 Ecohound dog waste bags for pet owners who care about our dogs, environment and our planet. 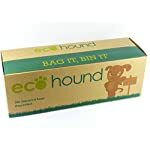 Bag It and Bin It with Ecohound dog waste bags. 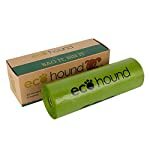 Recyclable to the core – Our cardboard cores and packaging are 100% recyclable. 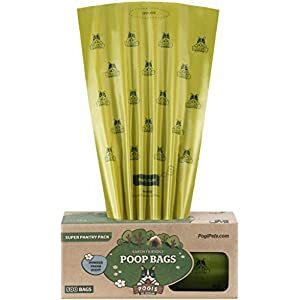 Large Unscented Planet Friendly Dog Waste Bags. 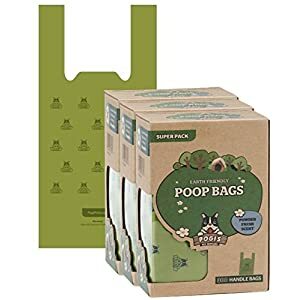 1 box, 300 bags on a large roll. 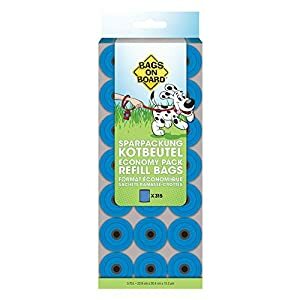 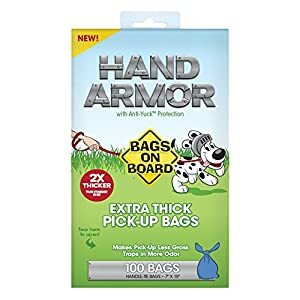 These premium bags have been designed with our environmentally friendly dog loving customers in mind, our bags are Oxo biodegradable and our packaging recyclable.